Welcome Crystal from A Pumpkin & A Princess. Crystal has some amazing projects on her site and her pictures are beautiful. Make sure you stop by her site. Hi everyone! I’m Crystal from A Pumpkin & A Princess and I’m so excited to be here today! 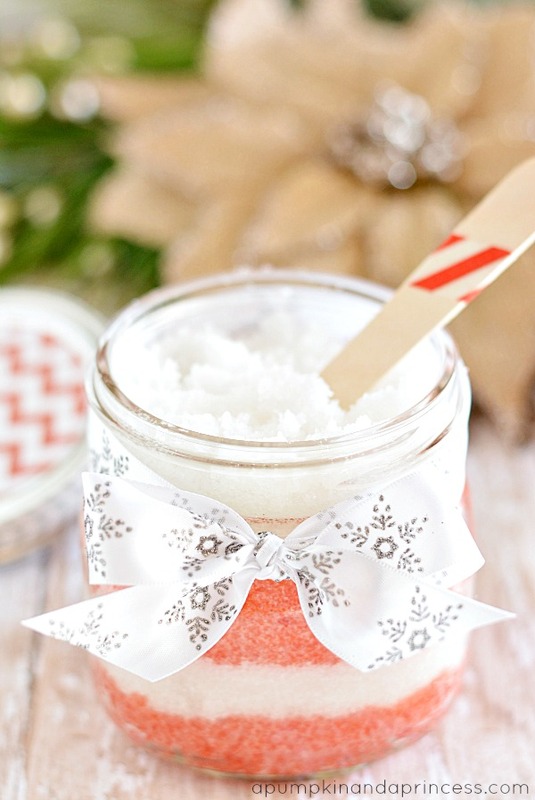 I adore these ladies and their fabulous ideas so I was thrilled when they asked me to share one of my favorite Christmas traditions. 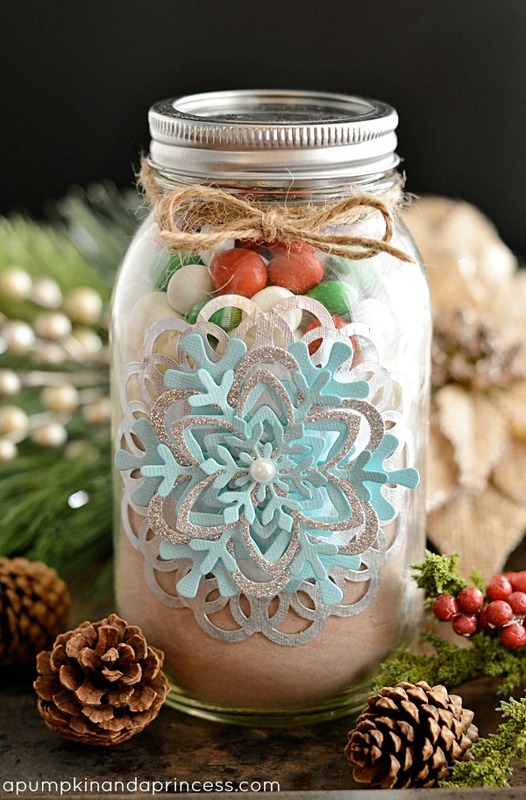 Growing up my mother, sisters, and I always made food crafts for Christmas. Thinking back I’m not sure why that was but everything I can think of has some sort of food ingredient in it. 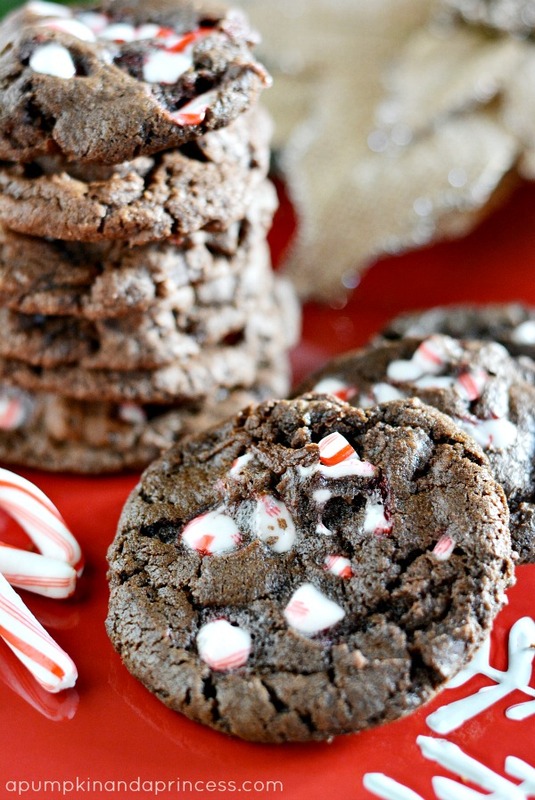 Like salt dough ornaments and popcorn or fruit loop cereal garlands..oh those were my favorite! It would take us forever to finish a garland because we kept sneaking fruit loops from it. 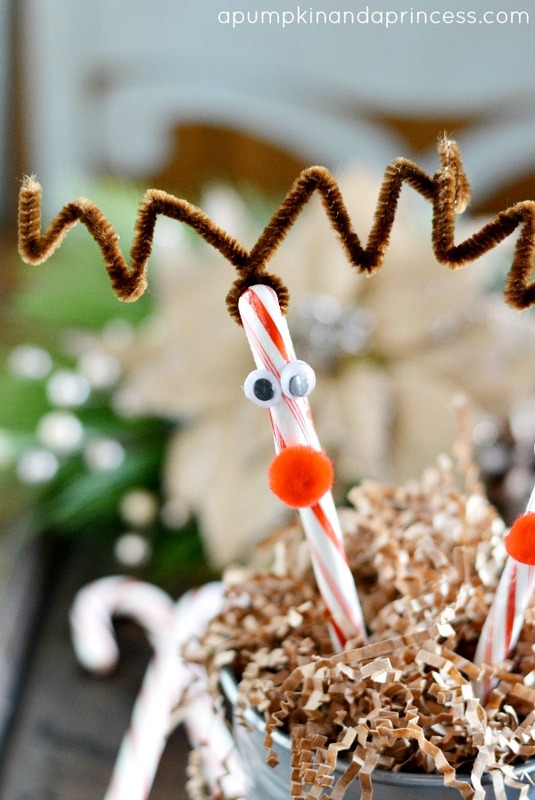 Another favorite were these Rudolph candy canes. My kids now love making these every year. We often hand them out at school with a little gift tag or ribbon attached. 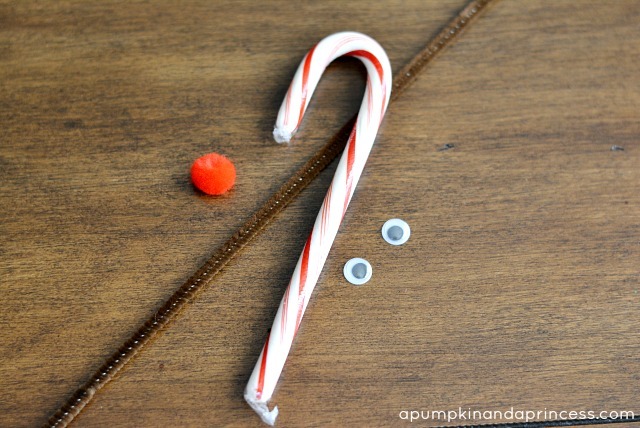 Fold the chenille stem in half then wrap it around the top of the candy cane. 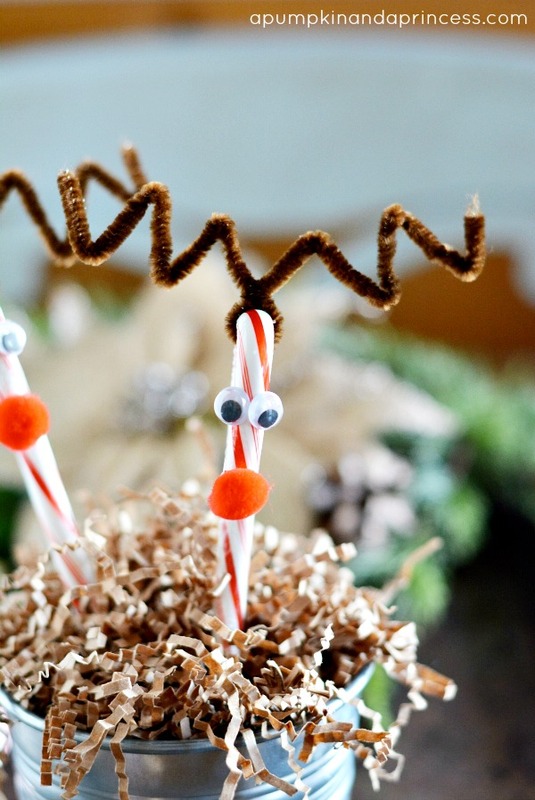 Give it a few twists then separate them in half and create antlers. Then glue the eyes and nose with a small amount of tacky glue and you’re done! 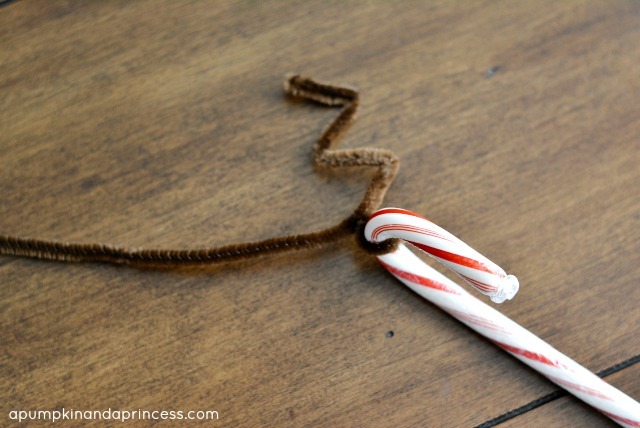 These are so easy to make but definitely one of our favorite Christmas crafts! Thanks for allowing me to visit today. Happy Holidays!